Although the Italian community in St. Petersburg has never been large, no other nationality has had such a profound influence on the city’s cultural and artistic heritage. While the cliche that St. Petersburg is the “Venice of the North” does not stand up to much scrutiny – St. Petersburg’s broad avenues, formal green spaces and Empire-style public buildings mark it as the product of a much later age – Italians are bound to feel at home in the city thanks to the huge number of buildings modeled on Italian masterpieces and built by Italian architects, many of whom devoted their whole careers to developing the city. 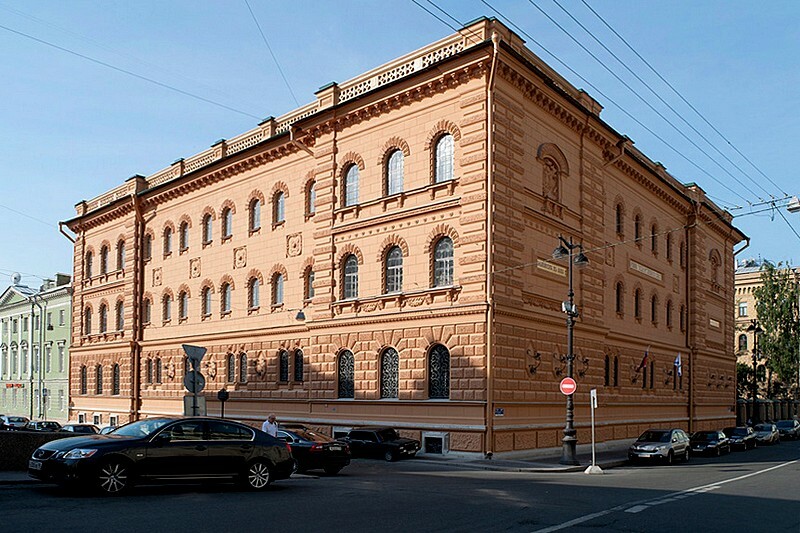 In fact, well into the 19th century, almost every major construction project in St. Petersburg was entrusted to an Italian designer, and the results are spectacular, culminating with the stellar career of Carlo Rossi, Russia’s leading proponent of high neoclassicism.